A significant portion of the higher April inflation rate could be attributed to higher domestic demand, given that people now have about P32 billion more to spend monthly as a result of the personal income tax (PIT) cuts under the Tax Reform for Acceleration and Inclusion Act (TRAIN) Law, the unconditional cash transfer program, the free tuition in State Universities and Colleges (SUCs), and the additional wages paid by the government under its aggressive spending program, according to Finance Secretary Carlos Dominguez III. Dominguez said these consumer-friendly measures implemented on the Duterte watch gave Filipinos an additional P32 billion combined each month to spend, which would inevitably drive up prices. The government’s increased spending of P167 billion for the first quarter mostly under the “Build, Build, Build” infrastructure program, meanwhile, included wages paid that amounted to around P15 billion a month. “So you have around P32 billion being spent by people, and that will tend to drive up prices. That is demand. So that is part of the reason (for the higher inflation),” Dominguez said during a hearing of the House ways and means committee on the Duterte administration’s second tax reform package, which covers corporate taxation and the modernization of fiscal incentives. On top of these, the government also released P4.3 billion worth of unconditional cash transfers (UCTs) to low-income households as part of TRAIN’s social mitigation measures, which has so far reached 1.8 million Pantawid Pamilyang Pilipino Program (4Ps) beneficiaries in the first quarter. Another 2.6 million household beneficiaries are in the process of getting their cash subsidies in May and June. For 2018, some P24 billion will be released to cover the poorest 10 million households. Dominguez likewise pointed out that despite the elevated inflation rate, self-rated poverty and hunger have gone down as shown by the first quarter survey done by the Social Weather Stations (SWS). “It’s very strange that while inflation increased, hunger and self-rated poverty decreased. These are not government figures, these are figures from the private sector,” Dominguez said. “So I guess to some extent, the program of President Duterte in his ‘Build, Build, Build’ and in his tax reform program are working. The average Filipino has more money in his pocket and in a sense is better off,” he said. Dominguez was referring to the SWS’ First Quarter 2018 Social Weather Report, which showed that from 32 percent in December 2017, the number of self-rated poor families dropped to 29 percent in March 2018. Meanwhile, the number of families experiencing involuntary hunger declined from 15.9 percent in December 2017 to 9.9 percent in March 2018 as shown by the same survey. While the discussions during the hearing focused on Package 2 of the CTRP, several lawmakers had asked about the impact of TRAIN on inflation, which reached 4.5 percent in April. During the hearing, Dominguez called on lawmakers to approve Package 2 as he allayed apprehensions over the impact on prices of TRAIN, which contributed less than a half-percentage point to last month’s inflation rate. Dominguez said the TRAIN accounted for only four-tenths of a percent of April’s inflation rate of 4.5 percent, which means that for every peso increase in prices, only 9 centavos can be attributed to TRAIN. “TRAIN has been unfairly blamed for the elevated inflation rate we are currently experiencing. By our estimates, fully two-thirds of last April’s 4.5 percent inflation rate is typical of a rapidly expanding economy. The remaining is due mainly to the sharp increases in key imported commodities specifically oil, the realignment of currency exchange rates and a robust increase in domestic demand,” Dominguez said. Rep. Dakila Carlo Cua, the House ways and means committee chairman, along with Deputy Speaker Raneo Abu and Deputy Majority Leader Aurelio Gonzales Jr. filed House Bill No. 7458 that aims to lower the corporate income tax (CIT) and reform the investment incentives system. Dominguez pointed out that the biggest impact of TRAIN is not on the prices of basic goods, but on non-essential commodities like tobacco and sugary beverages, whose tax rates have been made intentionally “punitive” to help safeguard the health of Filipinos. To cushion the effects of elevated inflation on vulnerable sectors, Dominguez said the government is implementing the UCT program while encouraging more investments to meet the surge in domestic demand, which was driven in part by the monetary windfall from the PIT cuts in TRAIN. 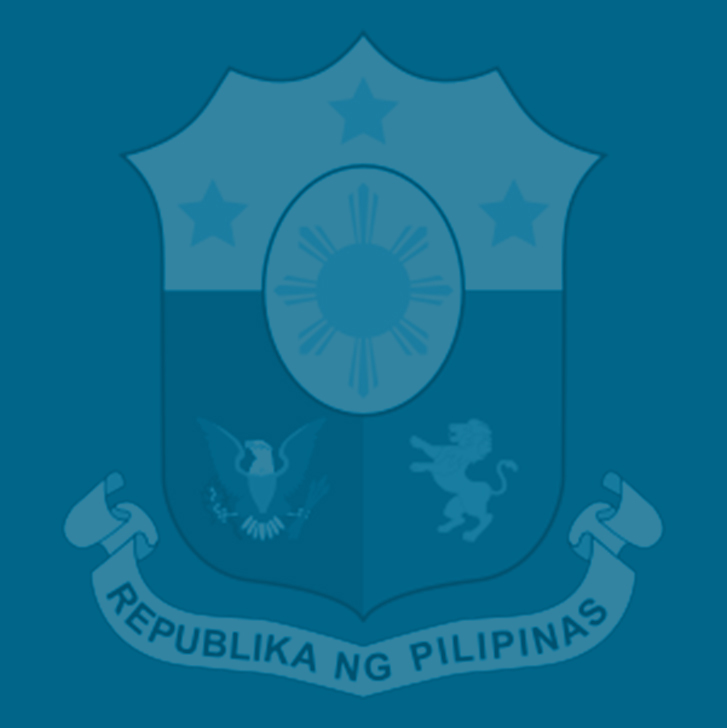 Other programs include providing fuel vouchers to operators and drivers of public utility vehicles through a tieup between the Department of Energy (DOE) and major petroleum companies, and the ongoing price checks and online price monitoring system of the Department of Trade and Industry (DTI).